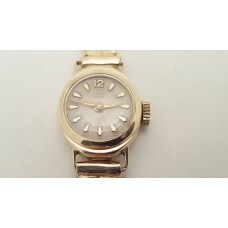 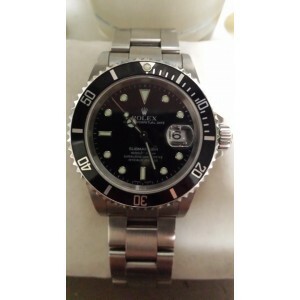 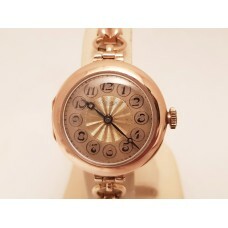 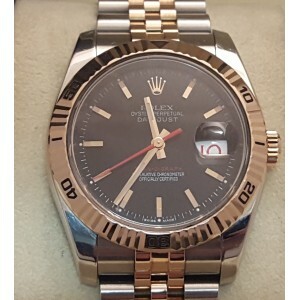 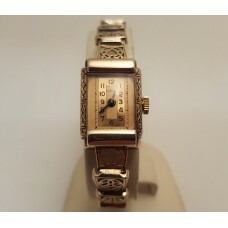 Vintage Rolex for Tudor 9ct Gold Case & Band Ladies Mechanical Wristwatch Hallmarked "Chest..
Circa 1920, 9ct Rose Gold Rolex Ladies Mechanical Watch Handley Rose Gold, Gold Filled Br.. 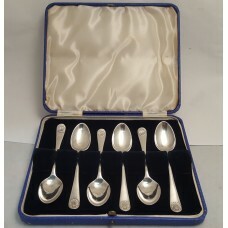 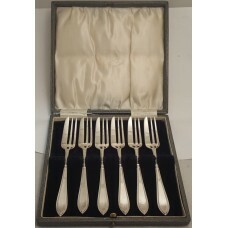 Antique English Hallmarked set of 6 Tea Spoons and Sugar Tongs Hallmarked "Sheffield 1909"&nbs.. 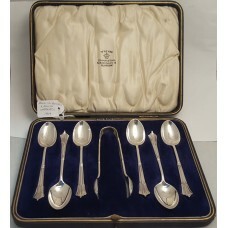 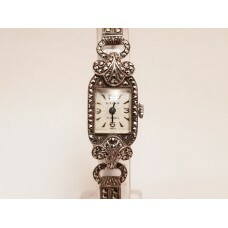 Antique Sterling Silver Tea Spoons Hallmarked "London 1910" ..
9ct Gold Vintage Swiss Made Mechanical Movement Ladies Watch made for/Dial Stamped - "Dunklings", of..
Vintage - 1960's, Sterling Silver and Marcasite "Giroxa" Watch, Swiss 15 Jewel Mechanical Movement..
Vintage set of Sterling Silver Cake Forks Hallmarked "Birmingham 1932" ..
1850's French "Murder" Clock, Gilt and Marble with Glass Dome, Key Wind, Working..
18ct Gold Swiss Hallmarked Pocket Watch..
Austrian 20 Kronen Gold Coin in 18ct Gold Pendant..
9ct Gold Case Pocket Watch Hallmarked "Birmingham 1925" Swiss Made 15 Jewel Movement Dial Marked - ".. 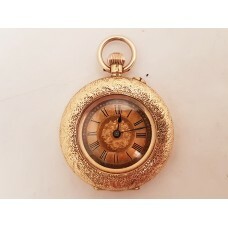 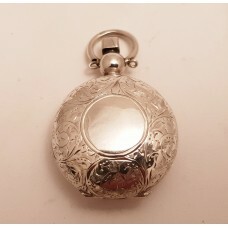 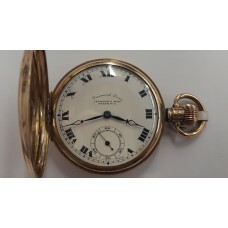 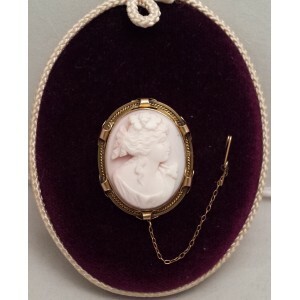 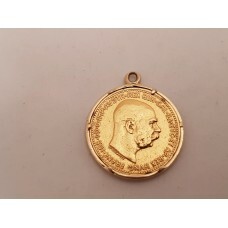 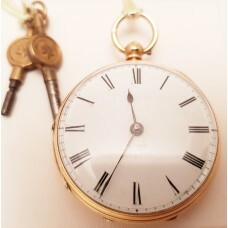 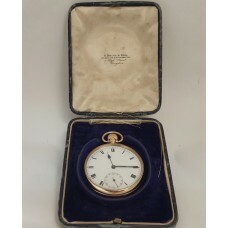 Solid 9ct Gold Case Pocket Watch English Hall Marked 1925, in Original Box ..
18ct Gold Key Wind Pocket Watch made by "G Barham" of Hawkhurst, near Kent in the U.K. Ca.. 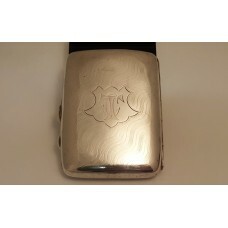 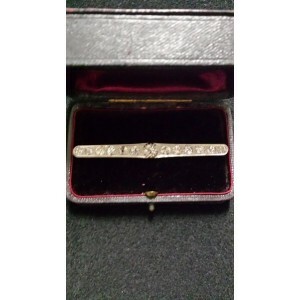 Antique - Hallmarked "Chester 1896", Sterling Silver Sovereign Holder..
Sterling Silver Cigarette Case Hallmarked "Birmingham 1914" ..